I've been crankin' out the tracks over the past few months on my new synth. The Yahmaha MODX really puts out some great sounds! 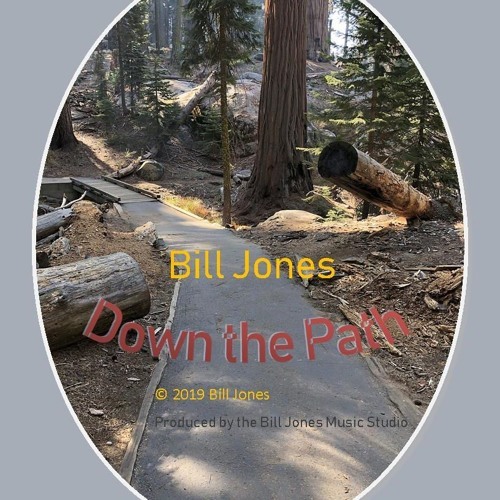 Enjoy my new album, titled "Down the Path".